I am so in love with this remix by 3LAU. First off, Ariana Grande has incredible vocals. Her voice is so amazing to listen to her and her music alone is great. 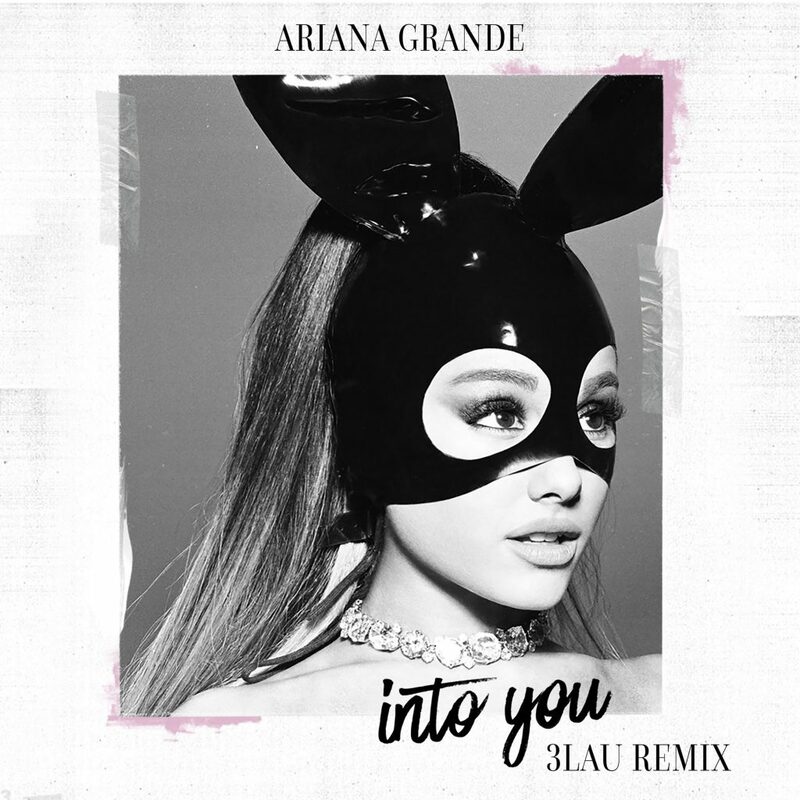 Now, you have 3LAU remixing “Into You” and turning it into a deep house powerhouse! Woah. I was blown off my chair because I just was enjoying this remix so much. 3LAU manages to keep the vocals while turning this into a mix that anyone and everyone can appreciate. I am so happy it is finally available to listen as he has been playing it in his radio show and now it is available on Spotify as well as to download. Check it out now!